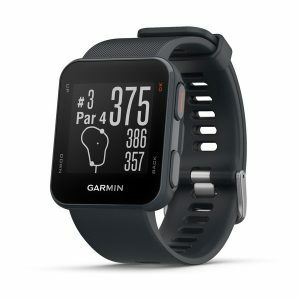 The Golfbuddy VTX GPS is Golf Buddy’s latest handheld golf gps which comes jam packed with the latest technology including new features like voice audio and blue tooth connectivity. your distance to the centre of the green from anywhere on the hole. In addition the VTX offers a Digital scorecard and Automatic course and hole recognition.